ExchangePurse.com is delivering much-needed services to individuals looking for fast, suitable and trustworthy ways to send money to family, friends and professionals too. 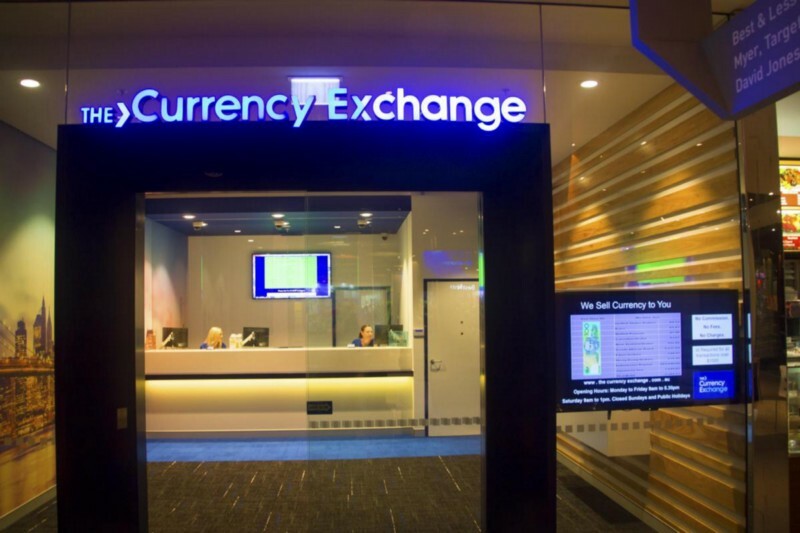 Physical Store Of ExchangePurse to exchange E-currency Physically. Increasing the use of digital payments such as mobile money and electronic transfers in developing countries could urge economic growth and easiness income variation, while proceeding towards the ExchangePurse’s goal to bring financial services to an estimated 5 billion adults who are excluded from the formal banking sector. Recognises that contact to finance for individuals and enterprises is one of the main pillars of the worldwide development schema of achieving strong, sustainable and balanced growth. Citing research in countries including Brazil, India, Kenya, Pakistan, Niger, the Philippines and South Africa, Bangladesh, the study says digital payment services can reduce the cost of sending money both domestically and across borders, as well as transfer funds more quickly. And as of recent survey report ExchangePurse is serving est..100,000 people’s worldwide, 20,000 families, 30,000 online business, 25,000 Friend’s, 5,000 Business empires, 20,000 Merchant’s Every Month. There’s accurate evidence that digital payments decrease the cost of sending and receiving. It boosts security, and it also really helps towards the goal of broader financial inclusion by not only growing the ownership of accounts but also usage because they’re receiving regular payments. OnePlus Solution Inc. Group also announce recently to start “Exchange E-currency”, the world largest PTP Money Transfer Network on 1st November 2018 with debt financing of 2m euros. ExchangePurse is a leading global online, offline money transfer business. Migrants and expats from 35 countries can make online, offline payments to families and friends or professionals in over 100 destinations.